We educate with interactive cannabis courseware to help the global community engage responsibly on cannabis health and wellness. 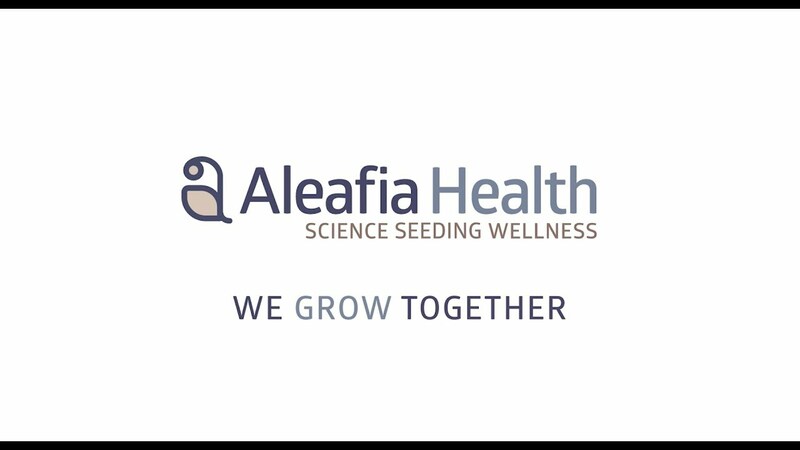 Learn about our parent company, Aleafia Health in the Manifesto Video below. Outlined below are a selection of FoliEdge Academy Use Cases which highlight some of the ways our courses are being used by customers to ensure responsible access to and use of cannabis in the pursuit of health & wellness. When new policies or mandates are defined and implemented, whether it's across the nation, unique to a specific province, a wide-spread corporate initiative for all plan members or for a group of professionals, it's of critical importance to ensure learners have access to the information they need, on-demand and in a format that fits with their needs. The Medical industry relies on continuing education to ensure patients have access to the best treatment options possible - which can only happen if the medical professionals who treat them are aware of and informed on those options, have access to the latest research studies and know how to refer or assess patient needs themselves. Whether you're a medical consumer or a non-medical consumer, your experience with cannabis is a function of how you access and administer the product - and knowing how to respond when things may not go as planned. The likelihood of achieving your desired outcome comes from being informed and prepared for the experience.